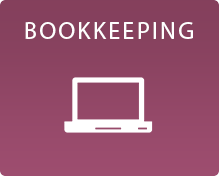 JaLor offers a suite of hassle-free bookkeeping services tailored to meet your company’s unique needs. 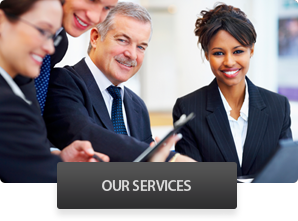 Our professionals are ready to manage this critical, yet time consuming, aspect of your business. 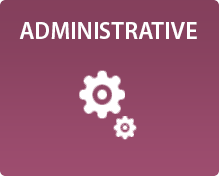 Our professionals are able to manage the day-to-day administrative needs of your business, which enables you to focus on big-picture issues. 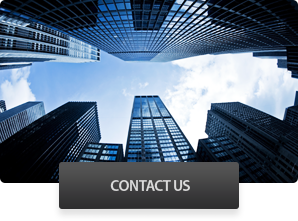 Finding talented professionals to fill key positions can be a challenge. 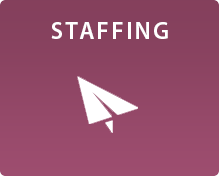 Our staffing experts have the experience needed to ensure that your next hire is the right hire. 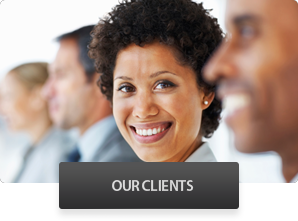 Is your to-do list interfering with your ability to attract and retain clients? 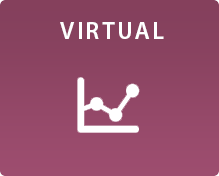 If you’re ready to delegate so that you can focus on growing your business, our suite of virtual services may be the answer.